Clerical Medical is appointing Mike Stirrup as product development manager and Nick Cooper as manager for individual pensions. Stirrup was formally head of investment development at AXA Sun Life. Cooper was previously at Norwich Union where he was pensions marketing manager. 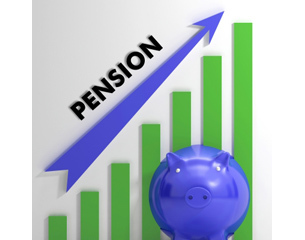 Stirrup will be responsible for developing the market for investment products, while Cooper will focus on identifying opportunities in the Individual Pensions Market.